Cathay Pacific has partnered with Pure Yoga to launch a new inflight well-being programme, ‘Travel Well with Yoga’, this month. 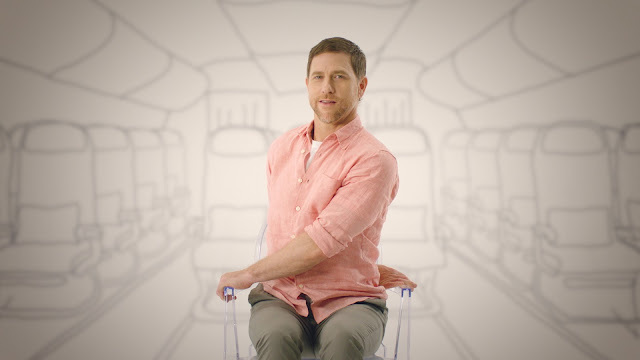 In harmony with the airline’s ‘Life Well Travelled’ campaign, the series of videos have been developed by esteemed Pure Yoga instructors to help passengers ease into their journeys with yoga and meditation exercises and tips. 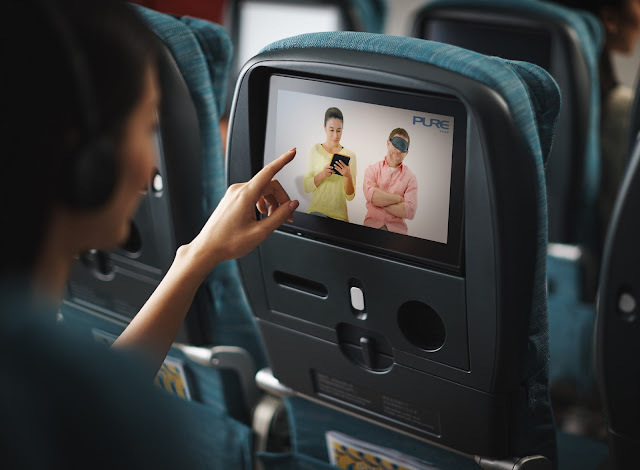 Passengers can now view 'Travel Well with Yoga' in English, Cantonese, Mandarin and Japanese across all Cathay Pacific and Cathay Dragon routes by accessing the Lifestyle section on their inflight entertainment screens. Split into six easy-to-follow videos featuring founding teacher Patrick Creelman and senior instructor & co-founder Almen Wong, the series demonstrates yoga and meditation routines that can be done before, during or after a flight. Exercises are designed to improve circulation, enhance joint mobility and relax the mind for a comfortable and restful journey. Pure Yoga is also offering all Cathay Pacific Marco Polo Club members a complimentary 10-day trial, 50 per cent discount on studio joining fees, and a complimentary upgrade for access to all Pure Yoga studios across Asia. The Hong Kong-based Cathay Pacific Group offers scheduled passenger and cargo services to over 200 destinations in Asia, North America, Australia, Europe and Africa, using a fleet of close to 200 aircraft. There are three airlines in the Cathay Pacific Group: Cathay Pacific, a premium international network airline; Cathay Dragon, a wholly owned subsidiary of Cathay Pacific which focuses on providing premium services to destinations across Asia; and AHK Air Hong Kong, an all-cargo carrier operating regional express freight services that Cathay Pacific is in the process of making into a wholly owned subsidiary. Cathay Pacific and Cathay Dragon currently operate 48 weekly departures from 6 cities in India to Hong Kong. Cathay Pacific operates 10 flights a week from Mumbai, 14 flights from Delhi, daily flights from Chennai and 4 weekly flights from Hyderabad. Cathay Dragon operates daily flights from Bengaluru and 6 weekly flights from Kolkata.